Hot wa ter heatersfall into the category of the home appliances that we tend to take for granted until they’re no longer working. Choosing a hot water heater can be a big decision, especially with the various options now available. Continue reading to learn a little about the different types of hot water heaters and what to look for when choosing one. 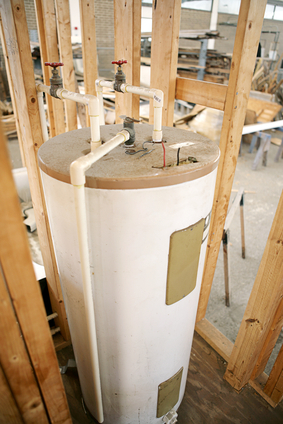 Before choosing a hot water heater, it’s important that consumers know what’s all available. Below is a short description of three common types of hot water heaters. • Solar hot water heater – This type of heater relies on the sun to provide you with hot water. Not only are solar water heaters literally cost-free but they also provide consumers with a renewable source of energy. Several factors will determine if you can get a solar hot water heater such as number in your household, direction your roof is facing and where you live. Although they’re slightly higher in cost than other types, government credits, rebates and long-term energy savings make up for the cost. • Tankless hot water heater (on demand) – This type of water heater is one of the new ones on the market and are very popular because of their energy-saving qualities. A tankless hot water heater may be electric or gas. They do not keep a steady supply of hot water but rather supply the hot water on demand or when it’s needed. • Storage water heater – This is the most common type of hot water heater. A storage water heaters may be an electric hot water heater, LP or natural gas hot water heater or a fuel oil heater. They supply consumers with a steady supply of hot water and may be available in sizes ranging from 20 gallons to 80 gallons or more. 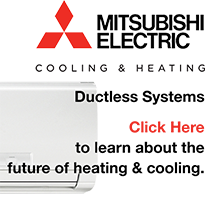 • Energy efficiency – Regardless of what type of hot water heater you see, the heater will have an estimated efficiency rating and average annual cost. Let this be your guide. You’ll want to buy the one that’s going to provide you with the hot water you need at the lowest possible cost. Look for the Energy Star label. • Size – Make sure you get the size heater that will easily accommodate your and your family’s needs. • Good Warranty – Generally, the longer the warranty, the better quality hot water heater you’re getting. Before making the final decision on what hot water heater to purchase, consumers should contact the professionals at Fast Response Plumbing. The highly trained technicians can provide them with all the important info they need to make an informed decision.